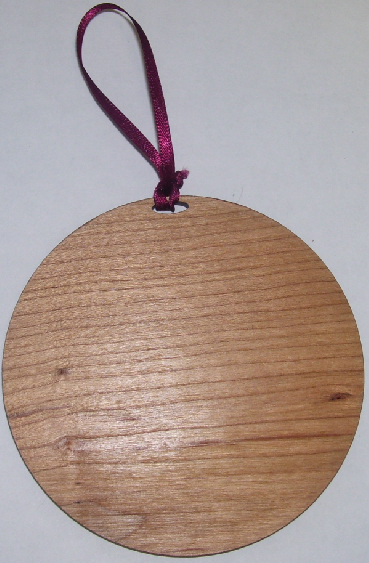 Our custom cut Christmas ornament blanks make great promotional products or favors at special events such as weddings, large family reunions, or business XMAS parties. Each ornament can be personalized by a laser company with company logos, company name, or engraved to your exact design and art work. Keychains, magnets, granite coasters, gift boxes, and clocks can be be sold blank and engrave with the the same picture or art work..